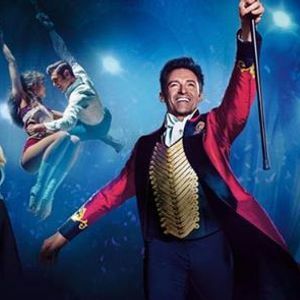 The Greatest Showman - Mothers Day Special!
? Roll up! Roll up! ? 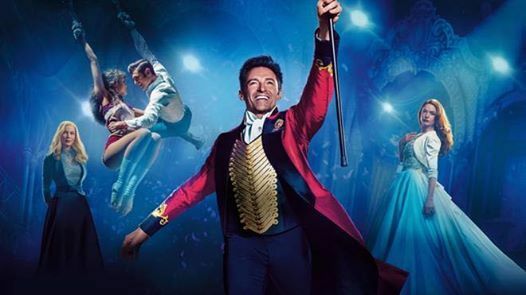 It's time for The Greatest Showman here at The Sticky Bun Play Cafe! We have fun, games and songs from the hit movie with a visit from Ann Wheeler from the amazing GP Princesses. The little ones won't want to miss this! ? £12.95 per adult or a table of 4 adults for £45. Both parents and little ones will be served a delightful afternoon tea before the entertainment starts! Please send us a message to book your places ?